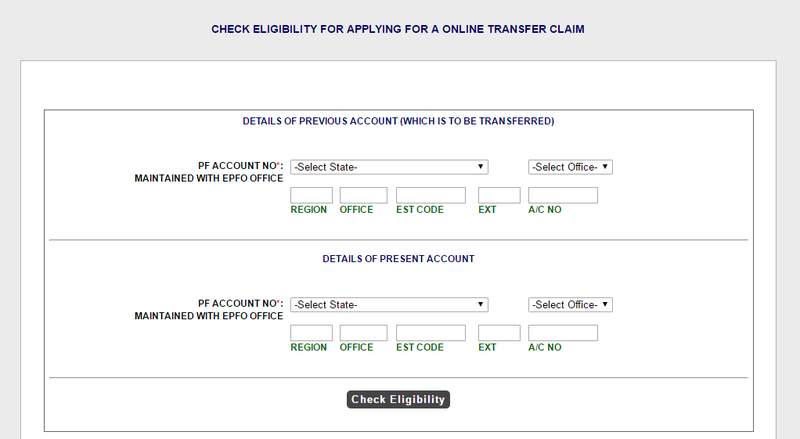 If you are doing PF transfer online then you can also check PF Transfer Claim Status as well. First of all the thing is that you must know what is PF or Provident Fund? Basically, it is a type of fund which is available for the retired or disabled employees of a company. This fund was started by government sectors but soon afterward it has gained its popularity in the private sectors as well. This fund is given in many countries but there are different rules and amount of money for each country. Almost every company, whether it is government or private, they prefer to give this provident fund to the employees directly into their bank account via online transfer. Due to this online transfer, it saves a lot of time. 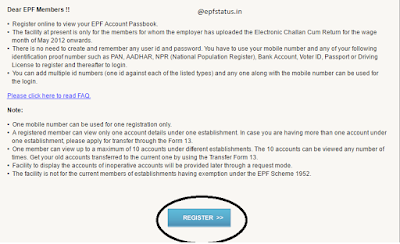 Like in India for each and every person who is working there must get registered to an online website which is known as EPF. Similarly, there are several other steps as well like to get the signatures of the employees, provision of all the documents which are requested. 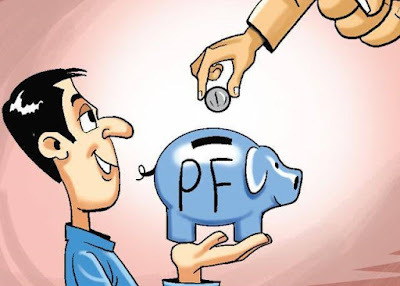 After all the database is stored on the website then they will check the eligibility of your provident fund, that either you are able to get provident fund or not. After the website makes sure that all of the documents which you have provided are matched and original then after this the process of registration starts. Once you opened this website then you can easily see a member portal at the very bottom of the page. 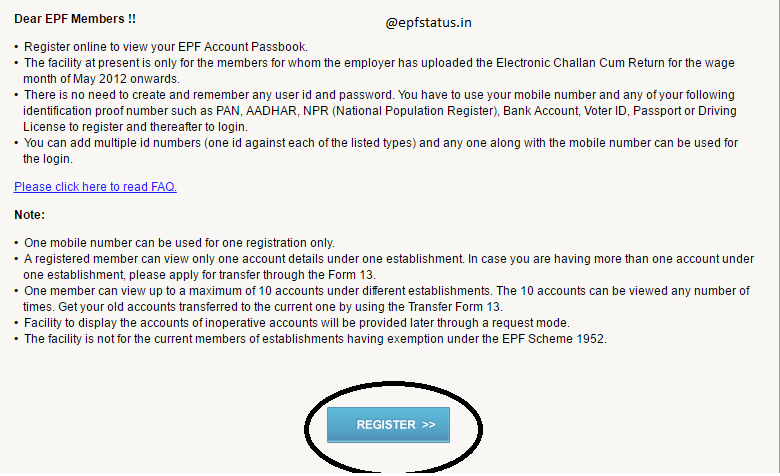 On here you can open your PF account or get register with the EPF. Then a page will be open where you will be able to read all the terms and conditions or code of conduct, which will be written in detail form. After reading all the details you can click register. After this a panel will be opened where you have to provide your identification number, that number can be rather your passport number, driving license number, Aadhaar number, Voter ID number, Bank account number etc. In short, any number which can proof that you are a permanent resident of India. It will be better if you choose your original identification number, rather than different other identification methods. After this, another page opens where either you can make a new account to get registered or either you can just log in and get into your account. Once you are inside your account then now you can send online registration application, which is very simple to fill out. 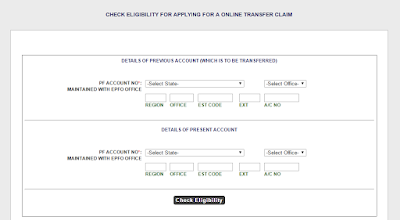 That application consists of three parts, after providing all the required information, then you will be able to check your PF Transfer Claim Status. This whole process is really easy and will just take time in entering data in the required fields, otherwise, it is a quick process for the PF transfer online. After this whole process is completed then at the end you will get a PIN code, which is really necessary for the authorization. Once you get each and everything in order then now all you need to do is to print that form, get them signed or attested by the previous employer and just submit that form to your present employer, then all of your provident fund provided to you by the previous employer will be transferred to the provident fund account which is related to the present employers. This process is just valid for the country of India, similarly there different processes for other countries but they all will be equally near to this process.